With my almost 6 years of blogging, I’ve come to know and become very close to other bloggers & creatives. Some who started out with me, some who I look up to as OG’s in the game, and others who I simply met at an event and we instantly clicked! That’s what this series is about. My Creative Spotlight Series is something I’m doing to feature the dope people in my tribe who I want to celebrate, who are a source of motivation for me, and can provide hidden gems that should be used in building your own creative success! 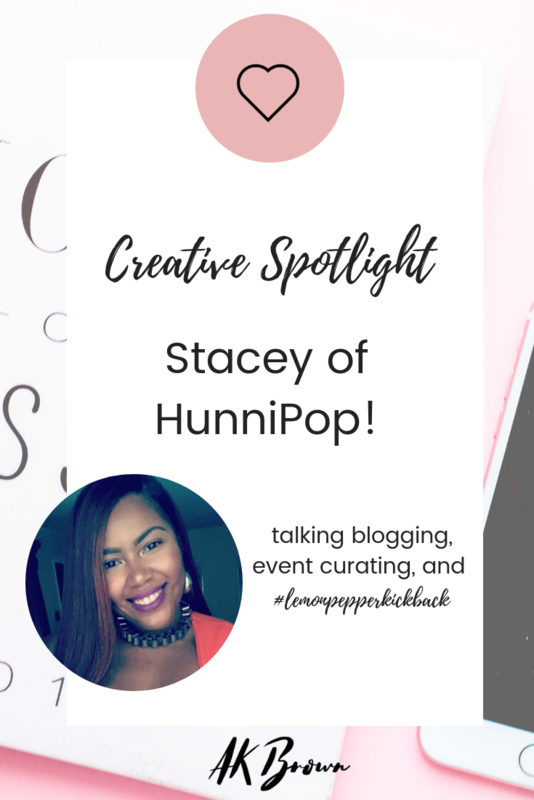 To kick off the series, I’m featuring Stacey of HunniPop! When I first met her, chile, yes! I think what attracted us to each other was we both have really big personalities and she respects the fact that I tell it like it is, and she does too. That’s what has been our connection. 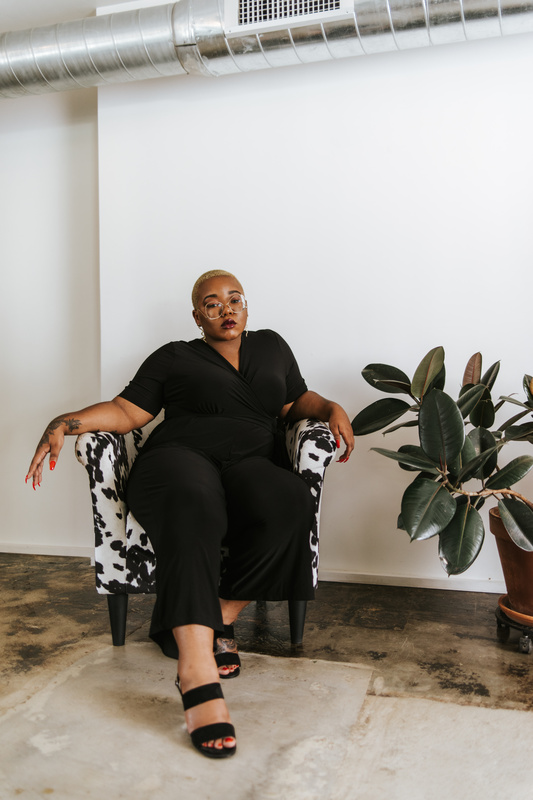 Stacey is doing the damn thing as a blogger and event curator, and the creator of the #lemonpepperkickback who’s all about creating a sense of community for us young, thriving, black creatives! What aspired you to take the path of blogger and event curator? It’s very interesting I have yet to give myself the title has a blogger! But I do see myself taking on that role more in 2019 since I have noticed more people following my personal platform and now Hunnipop, my brand. As far as events, I have always naturally loved to host and entertain so moving into the curating space made sense! I love bringing people together and I love being able to experience things that will be memorable, put those together and my ideas take off! I have a background in working in spaces that have allowed me to see how events work from nonprofit work to network marketing. These opportunities have really allowed me to be inspired. 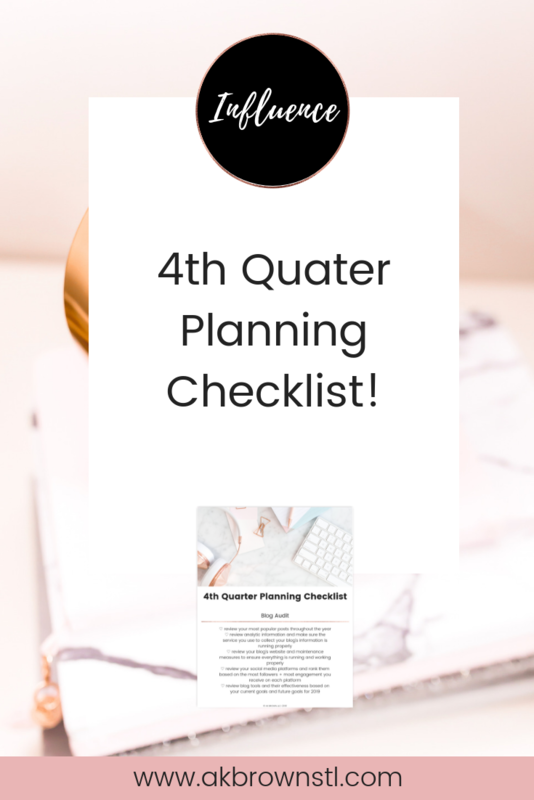 When you curate an event, what are 3 things you do to ensure success? First and foremost, thinking of the people who this event will cater too. I put myself in the attendees’ position and I think about how I want to feel attending that event and what I would want to experience. How was I greeted? How was the space set up? Etc. Those things matter to me and what I think about first. Secondly, I do my research on the kind of event I am curating or working to get my creative juices flowing. You have to be inspired by something so research is key. Lastly, securing a good space! Whew chile! Where you have your event sets the tone and really places a mark on your brand. So make sure your space makes sense for your event. In the words of Issa Rae “I’m rooting for everyone black!” I was inspired by Issa Rae and Yvonne Orji who hosted an intimate kickback in 2017 in Atlanta for black professionals, creatives, entertainers,and more and not only did they kick it up down our timelines but I’m sure connections were made. I want to create experiences that bring us together so we can connect on new levels. We need to know each other better so we can support each other better, work together, put each other on, etc. Black people/black culture has so many hits and lows in this country and world lately but we can win and we have proved that we can win by being authentically us and really supporting each other. Yes the kickback is a party but it’s also a place to celebrate, connect, and retreat. What are your thoughts on creating a sense of community and being a part of a tribe for other creatives? Historically, if we look back at the black community everything functioned on working together. It was village that kept businesses and families going. So why aren’t we supporting each other? We have to get back to that mentality and get back to creating those spaces. As a creative/entrepreneur having a tribe behind me pushes me to always be better and challenges me in so many ways that are needed. In the same breath we have to be open to being challenged and wanting better. If we don’t have those people around us then who is around to cause us to elevate. You need a tribe that is a apart of what you are doing so you can get to that kind of experience. What do you hope 2019 will bring for you as a creative? 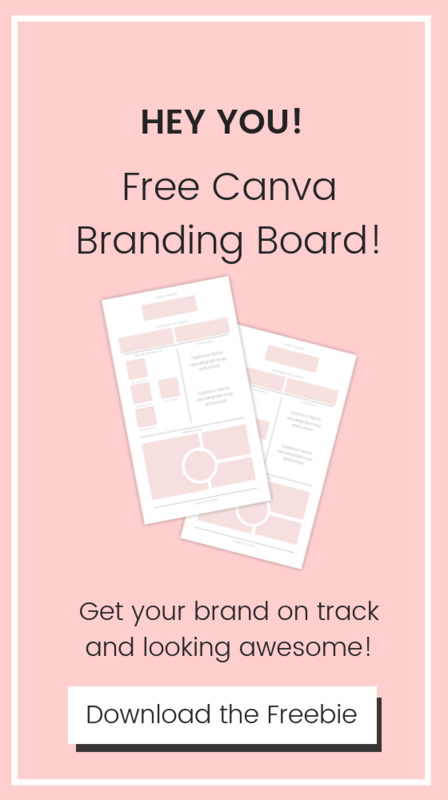 Lots and lots of relationships, brand growth,and organization! I’m ready to take my brand to the next level and to make it a household name not just in St. Louis but in other cities as well. If I am going to do that I need to have better organization skills and seek help when I need it to help. 2018 caused me to level up in so many ways first starting with showing up and secondly shooting my shot. I want to keep that same energy in the New Year. I also want to continue to bring people to the table who don’t also always get a seat because we have to reach back as we grow. And I am going to intentionally manifest and speak what I want for my brand! You just neverknow who is listening or who will support you so I am going to keep making it knowwhat I am doing and what I need. Make sure to follow Stacey on her blog and social media channels and don’t forget to purchase your tix for the #lemonpepperkickback !